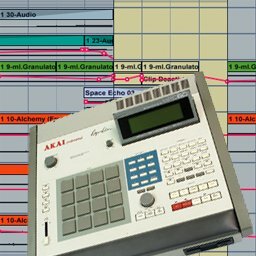 If you've ever listened to hip-hop, then you're probably familiar with the nuanced swing timing from Akai's legendary MPC60 sampler. You can get that same classic feel in Ableton Live, using the MPC grooves that come with Live's groove pool. Follow a new tutorial from MacProVideo's Rory Dow and see how to get that MPC swing in your track.